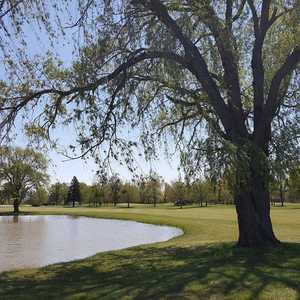 The 18-hole East/North at Maple Leaf Golf Course in Linwood, MI is a public golf course that opened in 1991. Designed by Donald L. Childs and Robert W. Bills, East/North at Maple Leaf Golf Course measures 5758 yards from the longest tees and has a slope rating of 123 and a 68 USGA rating. 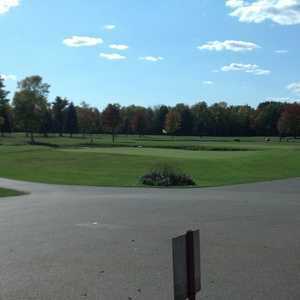 The 18-hole North/West at Maple Leaf Golf Course in Linwood, MI is a public golf course that opened in 1991. Designed by Donald L. Childs and Robert W. Bills, North/West at Maple Leaf Golf Course measures 6274 yards from the longest tees and has a slope rating of 125 and a 70. 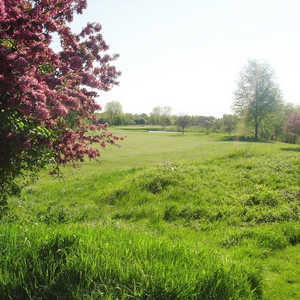 The 18-hole West/East at Maple Leaf Golf Course in Linwood, MI is a public golf course that opened in 1978. Designed by Donald L. Childs and Robert W. Bills, West/East at Maple Leaf Golf Course measures 5970 yards from the longest tees and has a slope rating of 122 and a 68.